Aylon, Catlin and Leslie were featured this FALL 2015 issue in Florida Design Magazine. 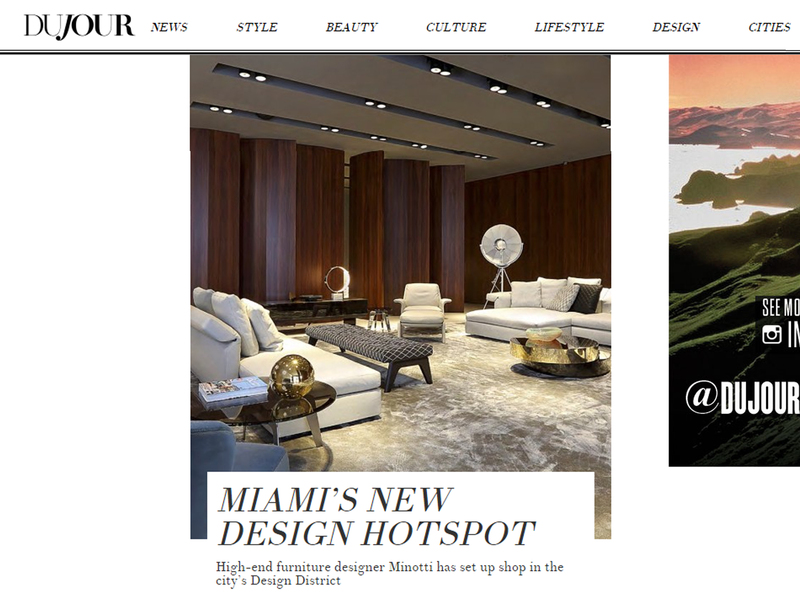 You can find this products also in the new Flagship Miami Showroom. Elliot coffee table featured this November issue in TIME Magazine. 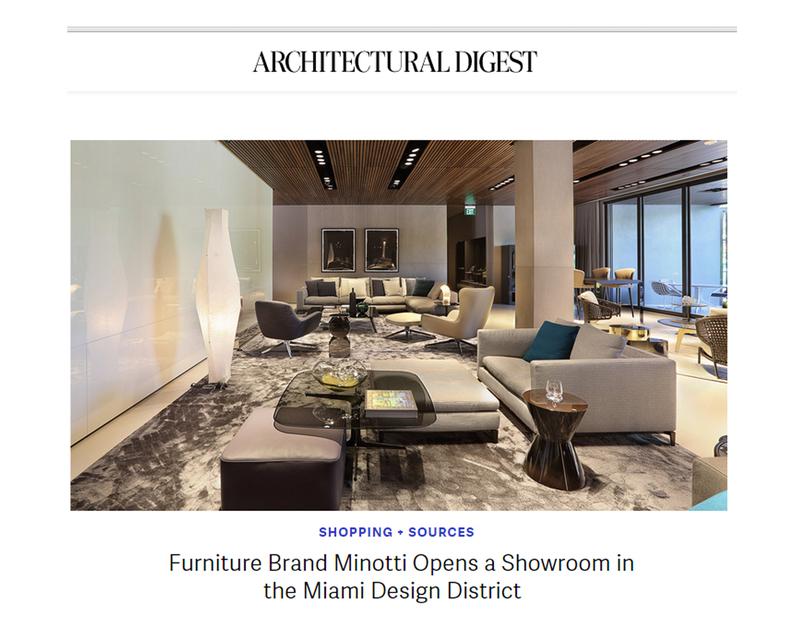 Dujour listed the recently opened Minotti Miami showroom as the New Design Hot Spot in Miami Design District in the CITIES section. Rivera sofa is featured this September in Surface Magazine as a Natural Fit, a piece to make your home look and feel good. 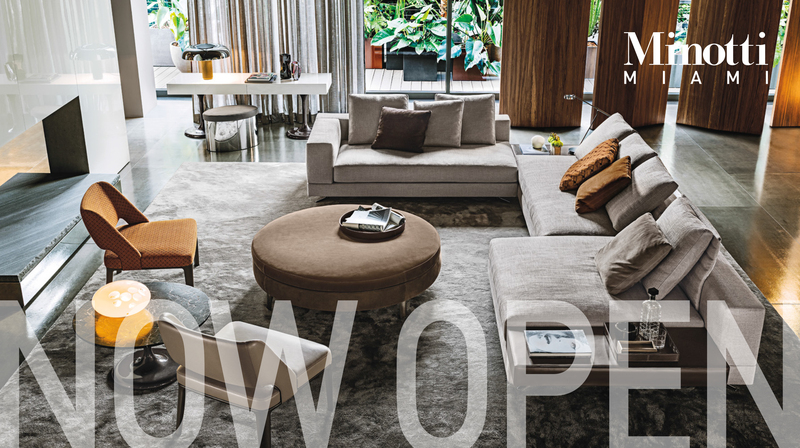 Come and visit our Minotti showroom in New York and Miami!